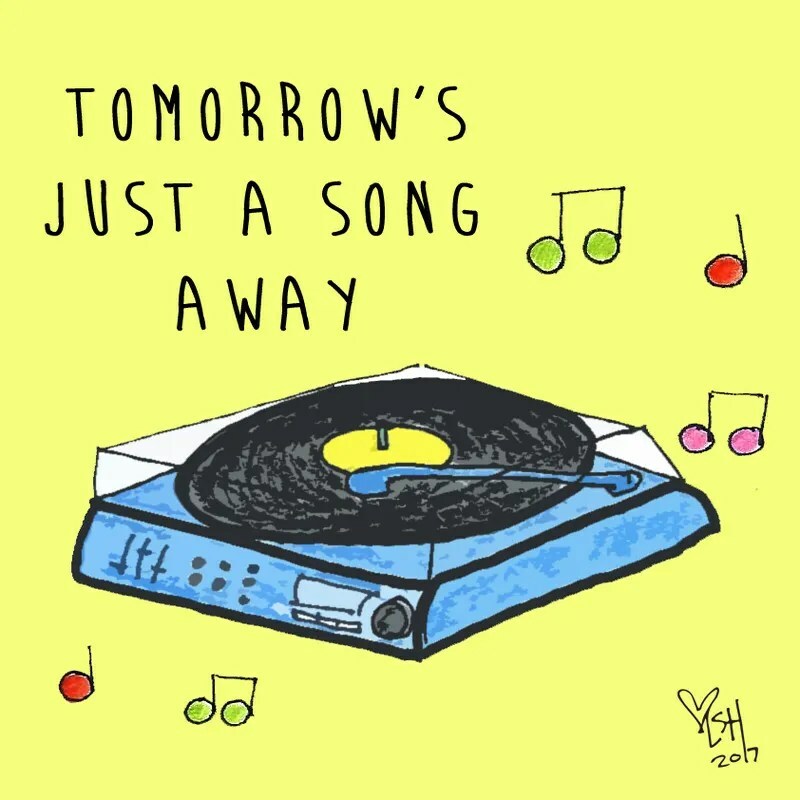 Posted in A Lifetime Event, Just Doodlin'	2017cartoonsdoodledoodle laurendoodleshockeyillustrationphotoshoptomorrow's just a song awayupdatewhat? Thank you for the update. I miss the routine art , but enjoy browsing the history every now and then. Your work is distinctive and intriguing, colorful and imaginative. I hope to read about your books and any public art/literary efforts. Keep smilin’. I’m going to start getting back into it… every time I have a real art or drawing lapse, I get very depressed. And right now I kind of feel that way.